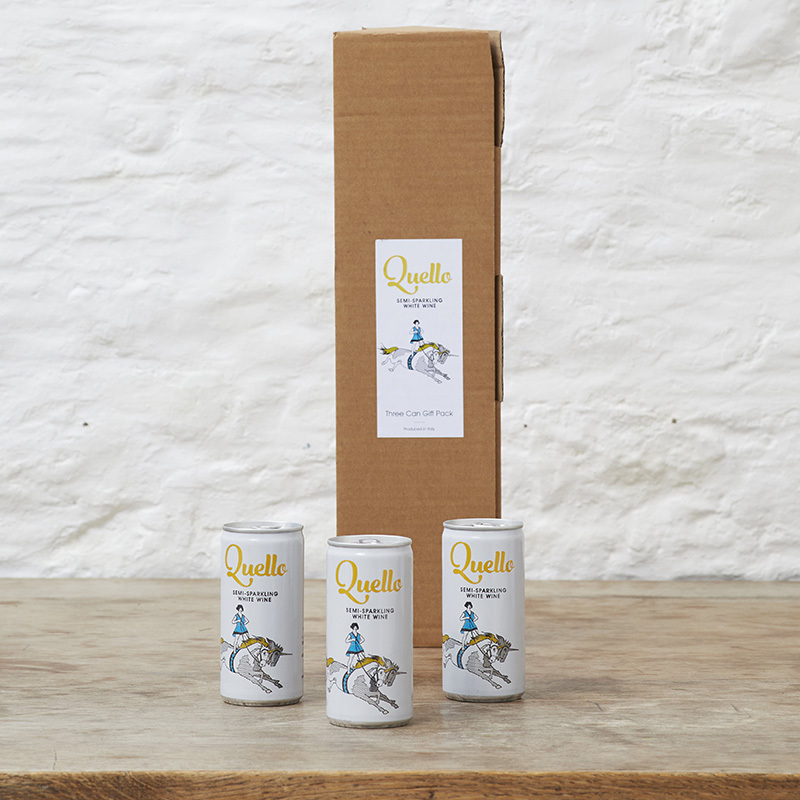 Three cans of Quello in a handy gift pack. 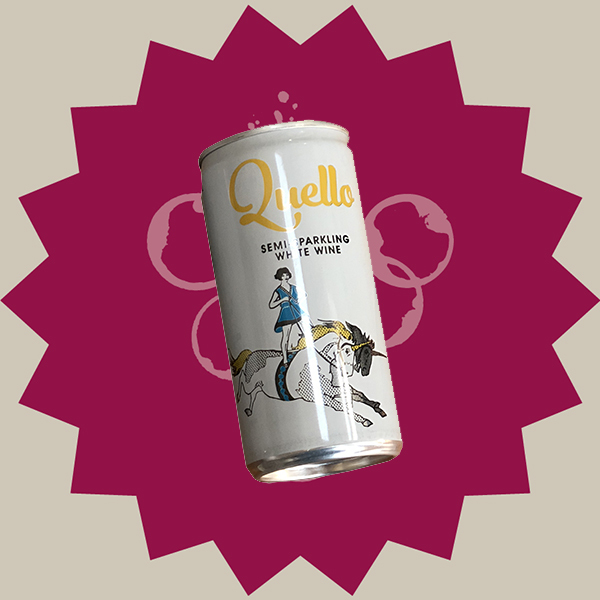 Natural fizz, in a can + Unicorns!!. 3ltr Tempranillo. Red berries, great with red meat or hard cheese. 'A party waiting to happen' Natural fizz in a tin, cocktail base. 100% Chardonnay. Fabulous whatever the season. Joyous, unadulterated, juicy youthful Pinot Noir. Our selection of low intervention, biodynamic, organic and low sulphite.wines are available in Bag in Box, pouches or even in a can. Check out the online shop with our latest selection of ethically sourced wines in a range of eco-friendly sizes and formats with next day delivery. Our gift boxes are the perfect introduction to our delicious wines. Get More Wine delivered to your door with one of our subscriptions. What do you give a wine lover that has everything? A More Wine gift voucher!